Margam Park Adventure have scheduled a series of taster sessions to take place during the April half term, starting on Sunday 8th April. 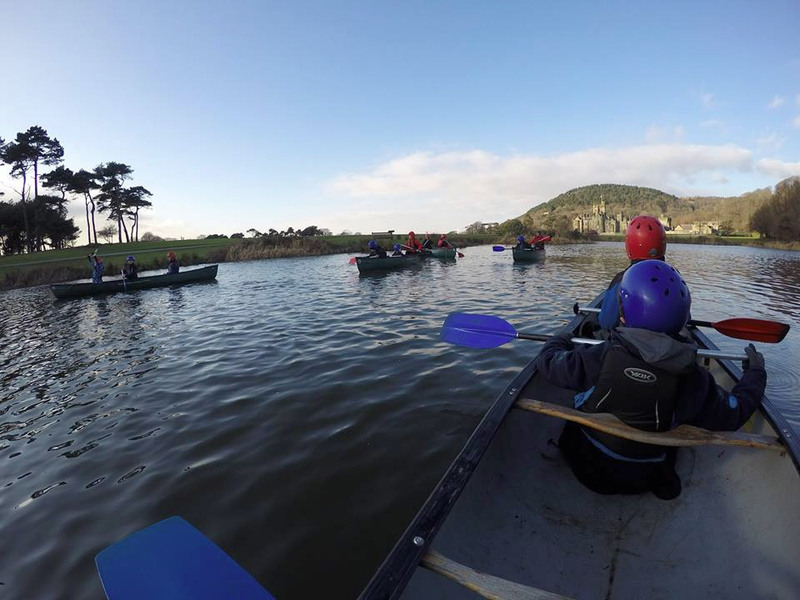 They are a brilliant introduction into the activities that we offer at Margam Park Adventure Stand Up Paddle Boarding, Canoeing, Kayaking and Go MTB. All taster sessions are 1 hr in duration and are delivered by fully qualified, experienced coaches. Each taster session costs £12, payable in advance.